"My daughter loves this app. She is able to practice her addition and subtraction on her own during our commute. Thank you!" 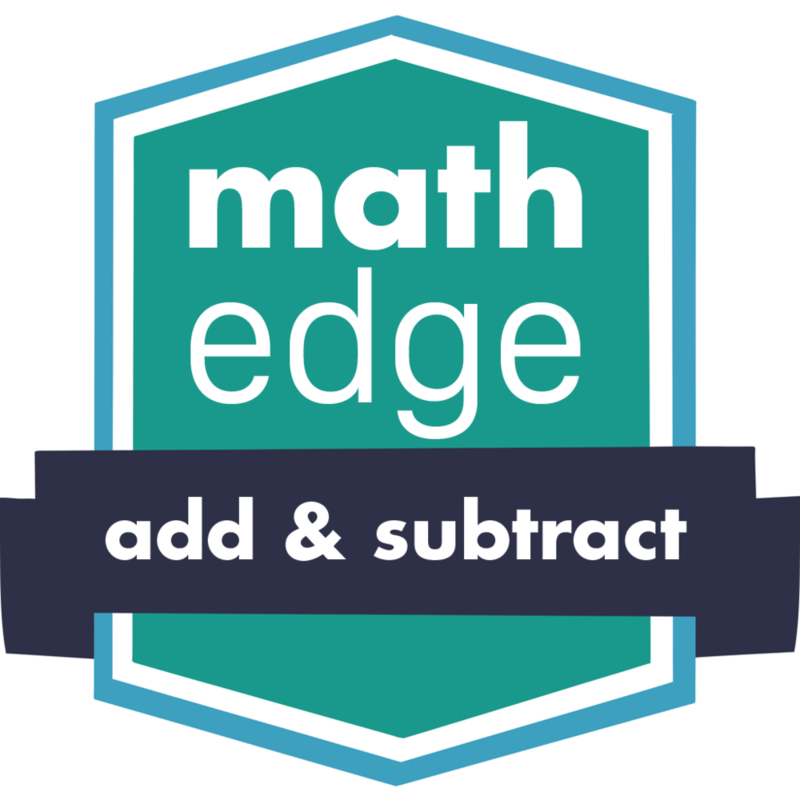 To learn addition and subtraction with a step-by-step guide, there's no other app like MathEdge! 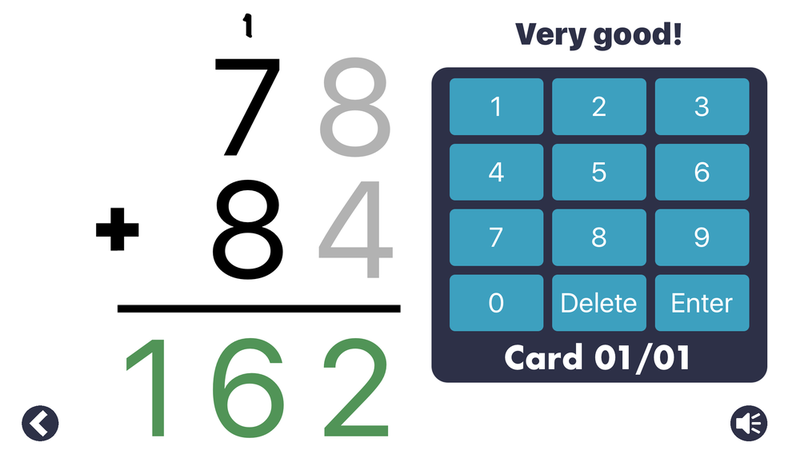 • Practice with a set of addition or subtraction flash cards to exercise and improve your math smarts. • Choose between a right-handed or left-handed layout for ease of use. 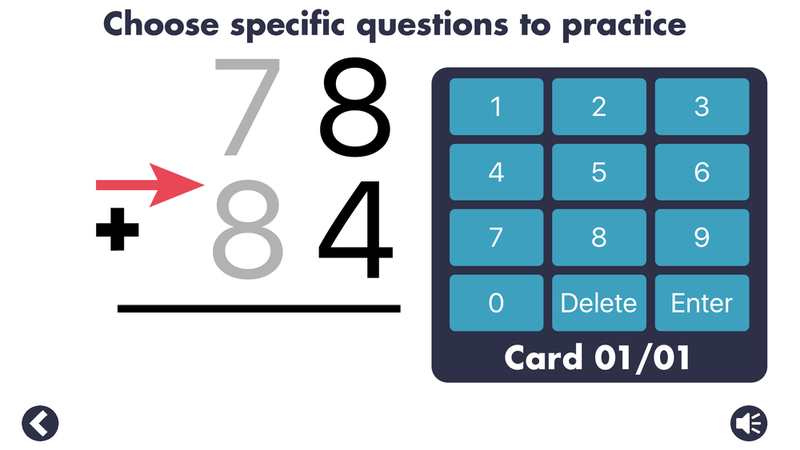 • See how to properly arrive at each answer with a guided step-by-step experience that teaches valuable math skills such as "carrying the one" and "borrowing."